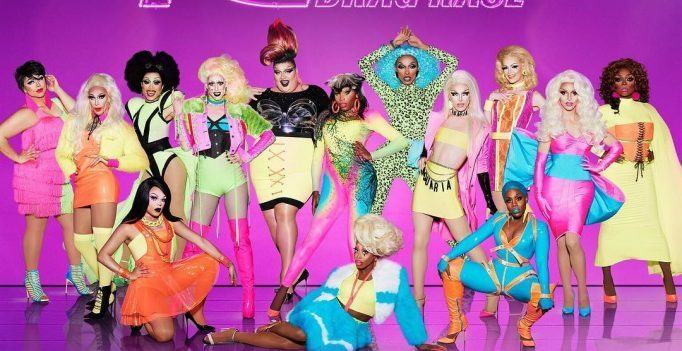 RuPaul’s Drag Race is down to the final six… AGAIN! Which lube is the most popular? 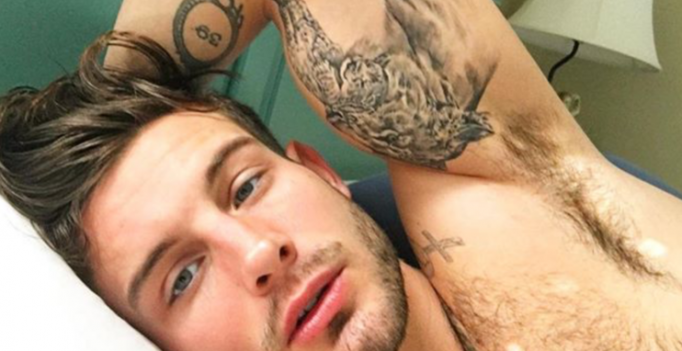 Nico Tortorella has recently identified himself as ‘gender fluid’ in a recent drag makeover video with one of our favourites from RuPaul’s Drag Race Season 9, Trinity Taylor….